Grundy Art Gallery first opened to the public in 1911. The building was commissioned by Blackpool Council in 1908 following a bequest of over 20 paintings and a financial gift from brothers John and Sir Cuthbert Grundy, both of whom were artists. The Grundy Art Gallery's Collection, which is currently displayed as part of the temporary exhibitions programme and is not on permanent display, includes Victorian oils and watercolours, modern British paintings, oriental ivories, ceramics, photographs and souvenirs of Blackpool, and contemporary prints, jewellery, sculpture and video. There are a number of significant British artists represented in the painting collection, including Anna Airy, Craigie Aitchison, Samuel John ‘Lamorna’ Birch, Stephen Bone, Reginald Grange Brundrit, Jeffrey Camp, Thomas Sidney Cooper, Charles Ernest Cundall, Frederick William Elwell, Richard Ernst Eurich, Stanhope Alexander Forbes, Patrick Hughes, Augustus Edwin John, Laura Knight, Moffat Peter Lindner, John Linnell, Charles S. Ricketts, David Roberts, Charles Spencelayh, Henry Scott Tuke, and Lucy Kemp Welsh. The most popular and requested painting in the Collection is Charles Spencelayh’s 'The Laughing Parson'. 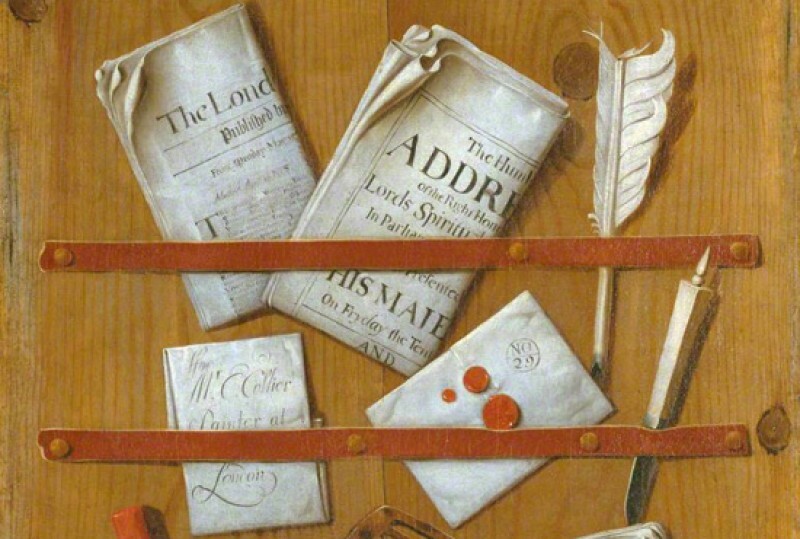 Spencelayh was a founder member of the Royal Society of Miniature Painters and painted a postage-stamp-sized portrait of George V for Queen Mary’s celebrated Doll House. 'The Laughing Parson' is one of two works by Spencelayh in the Grundy Collection. 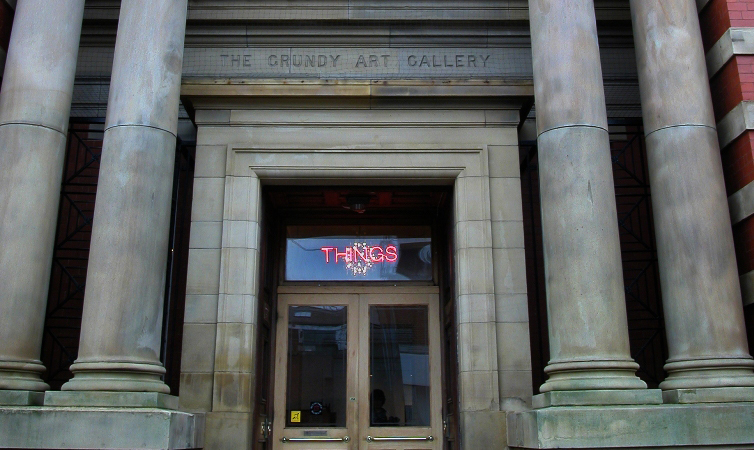 The Grundy Art Gallery is a longstanding member of the Contemporary Art Society and the majority of its important modern works have been acquired through this association. The Gallery has not acquired a painting into its Collection for the past eight years and its focus is now drawn more towards sculpture, print, video and installation, having implemented a policy of acquiring works as gifts from artists who have exhibited through the Gallery’s temporary exhibitions programme.